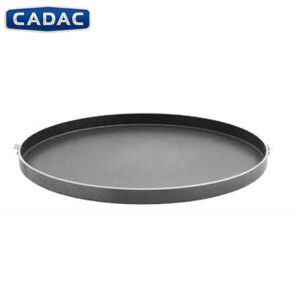 Cadac has been in business for almost 70 years and is known for product quality and innovation. 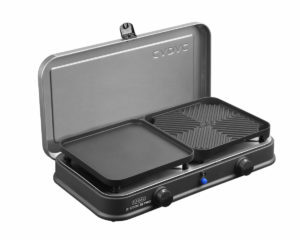 Cadac have the widest range of products and have won international awards for product innovation and excellence over the years. 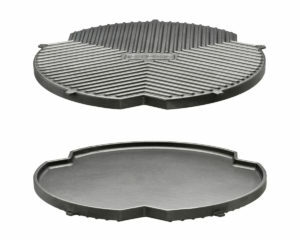 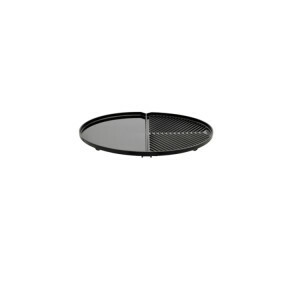 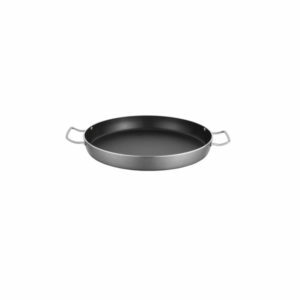 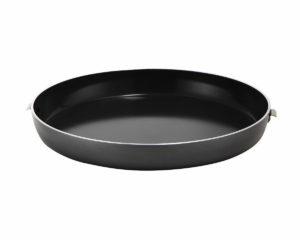 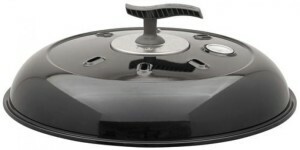 The Chef Pan is an interchangeable cooking surface that can be used as an additional cooking option on your CADAC Grillo Chef Gas BBQ. 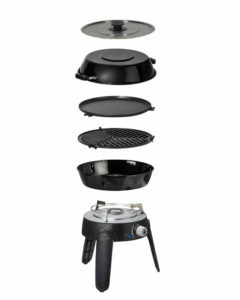 The GreenGrill ceramic coating makes it easy to clean and ideal for preparing paellas, risottos, pasta dishes, traditional breakfasts etc. 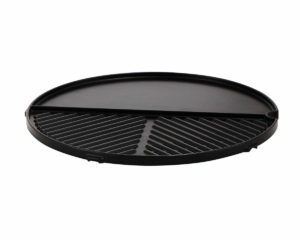 Leightweight aluminium grid with GreenGrill coating. 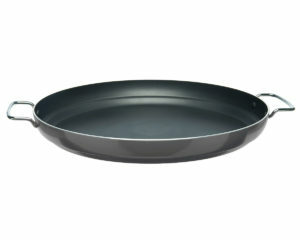 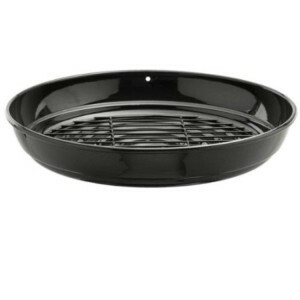 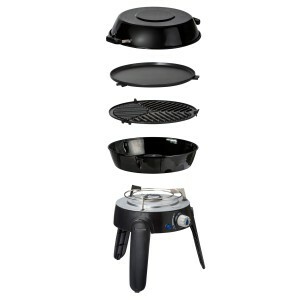 Specially designed for the Grillo Chef & Citi Chef 40 barbecues. 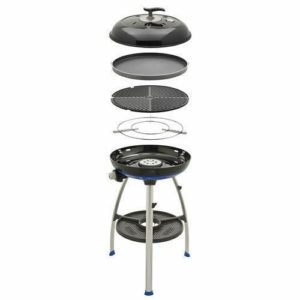 This multifunctional grid has 2 separate sides; half barbecue, half plancha. 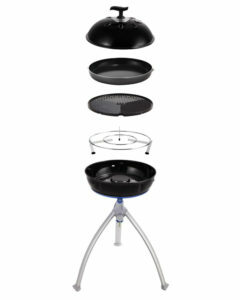 So you can grill vegetables while you bake an egg, or grill meat and stir fry gambas at the same time.